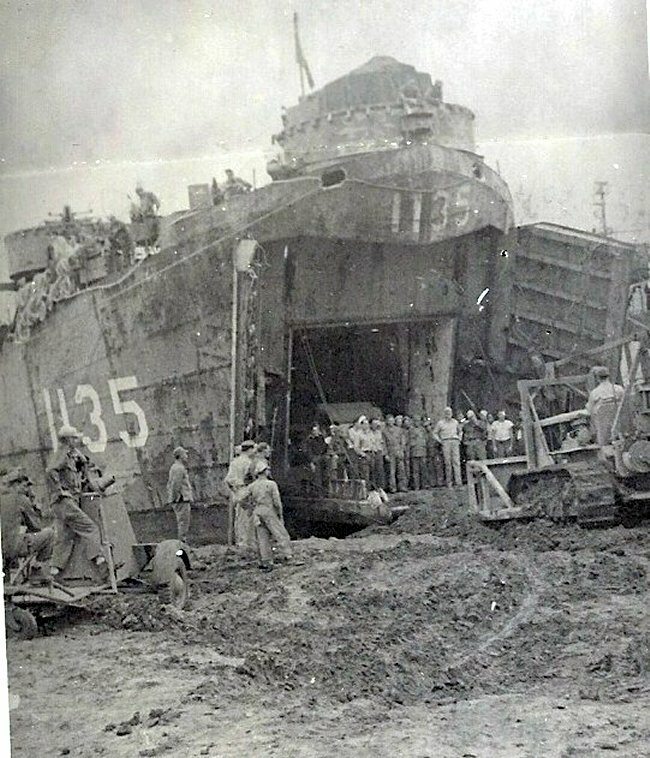 Laid down, 26 December 1944, at Chicago Bridge & Iron Co., Seneca, IL. 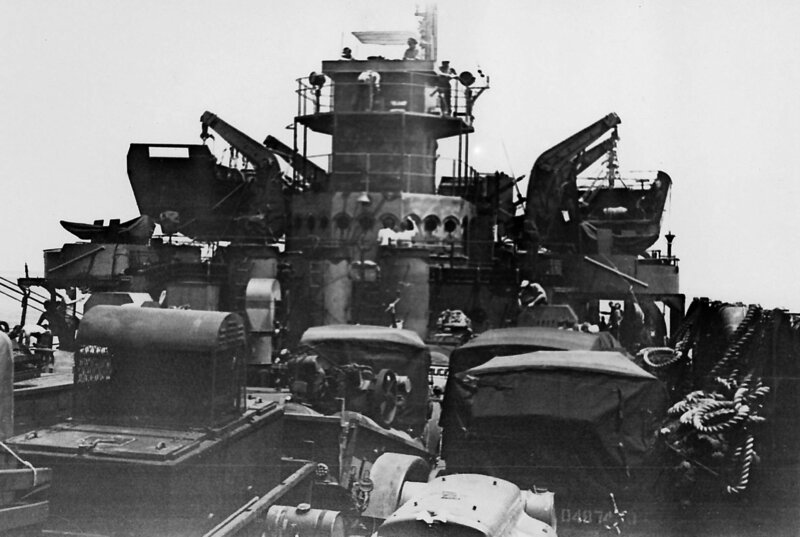 Shakedown cruise, 22 April 1945, St Andrew's Bay, FL. 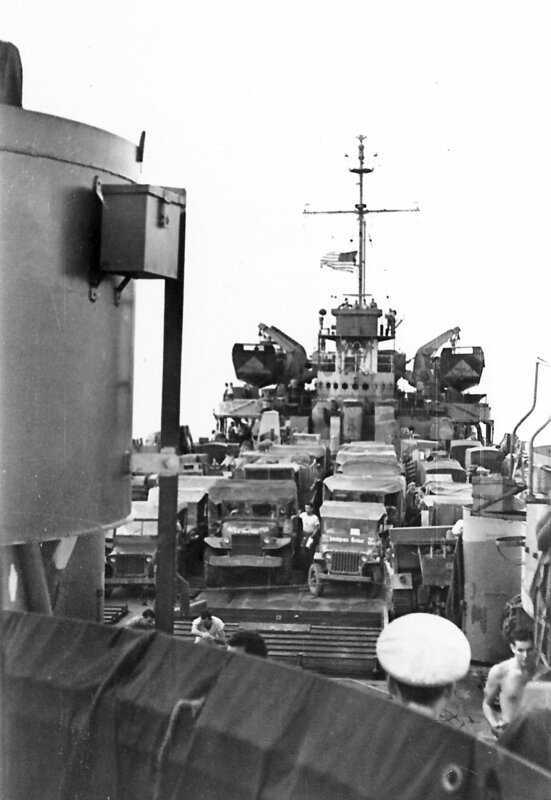 442k USS LST-1135 underway with elements of the US Army 41st Division, enroute to the Japanese seaplane base at Hiro Wan, near Hiroshima, in September 1945. 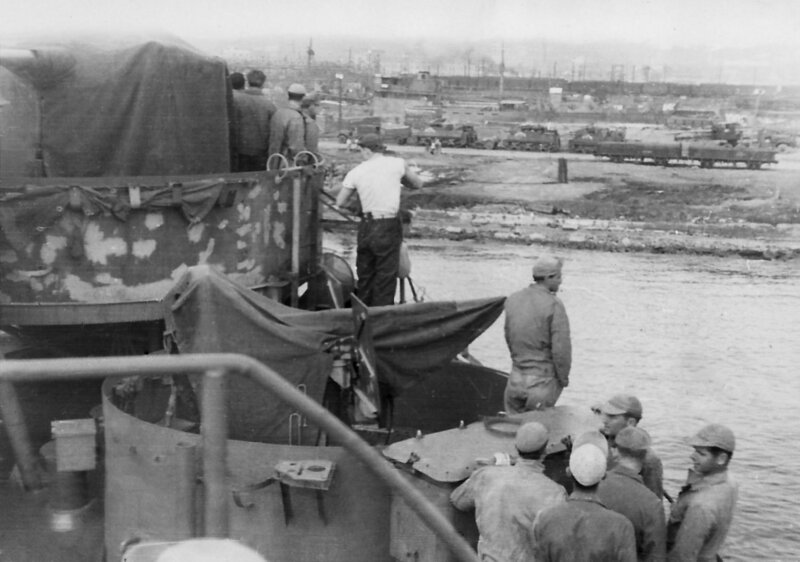 199k USS LST-1135 arriving at Yokohama, Japan in September 1945.